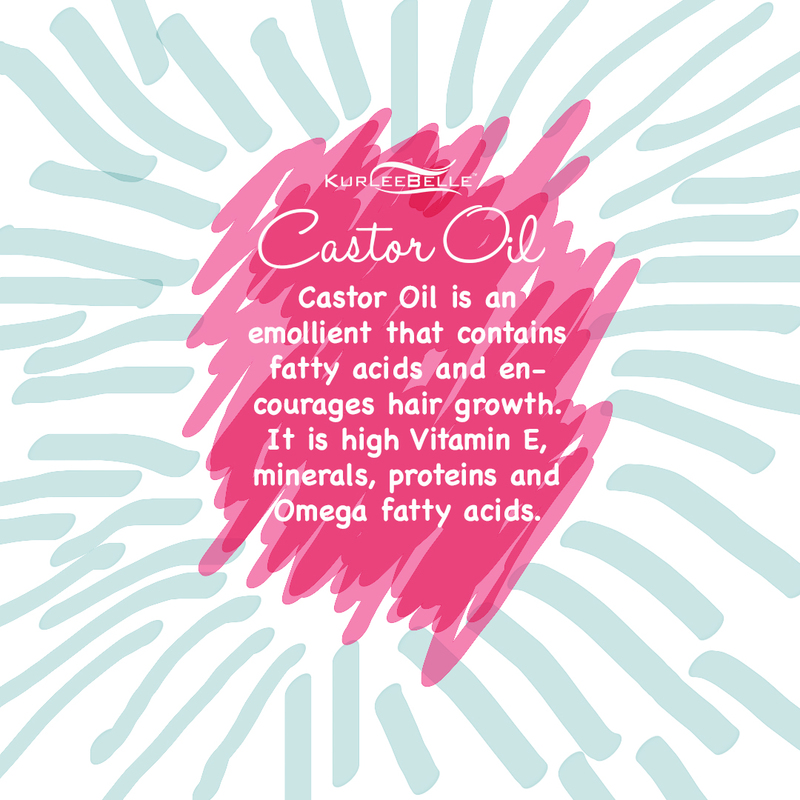 1️⃣Castor Oil is an emollient that contains fatty acids and encourages hair growth. 2️⃣Coconut oil strengthens and deeply moisturizes. 3️⃣Jojoba oil moisturizes and softens. 4️⃣Avocado Oil contains essential nutrients that promote hair growth and nourishment. 5️⃣Argan oil hydrates and strengthens for enhanced growth. 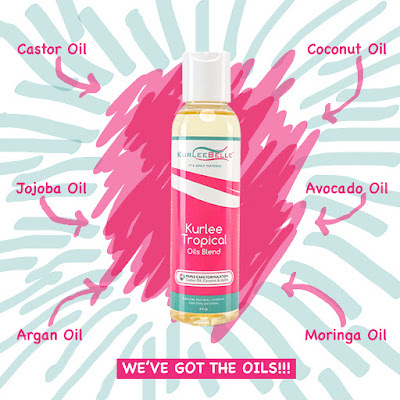 6️⃣Moringa oil leaves hair feeling silky. 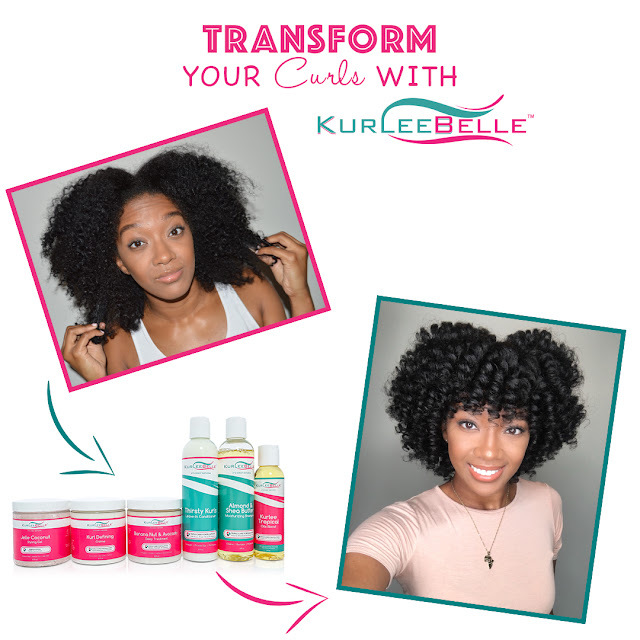 Now available at www.kurleebelle.com, Amazon.com, Your local #Walmart in Florida, Georgia and Texas or "Find A Store Near You" (located in the top right hand corner of our website.) 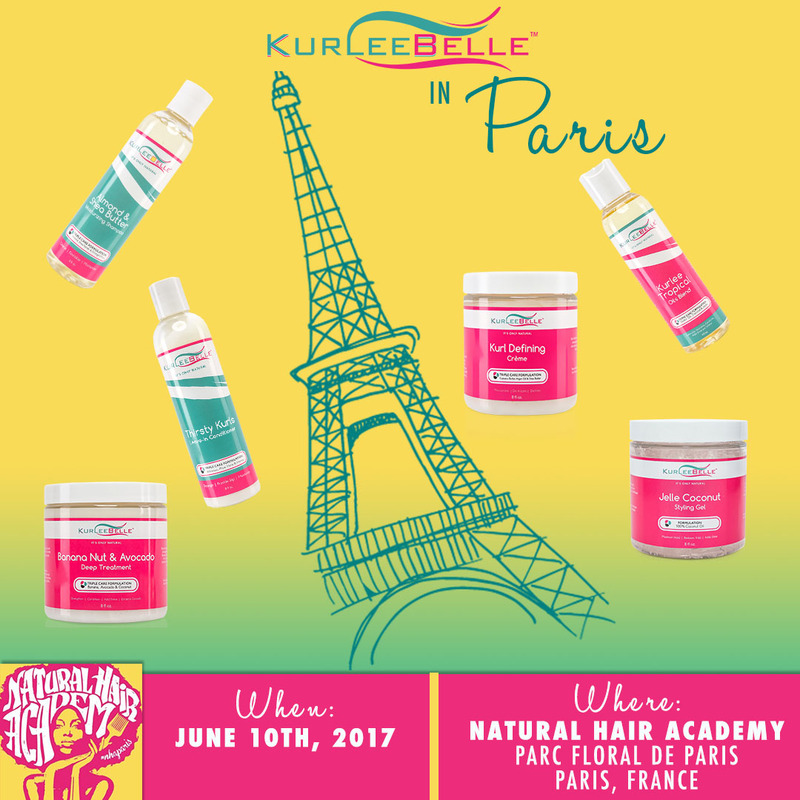 Also in stores NOW throughout the USA, The Bahamas, Nigeria, Australia, Cayman Islands, Trinidad and Tobago, Barbados, Jamaica, Bermuda, Turks and Caicos, the United Kingdom and NOW France! 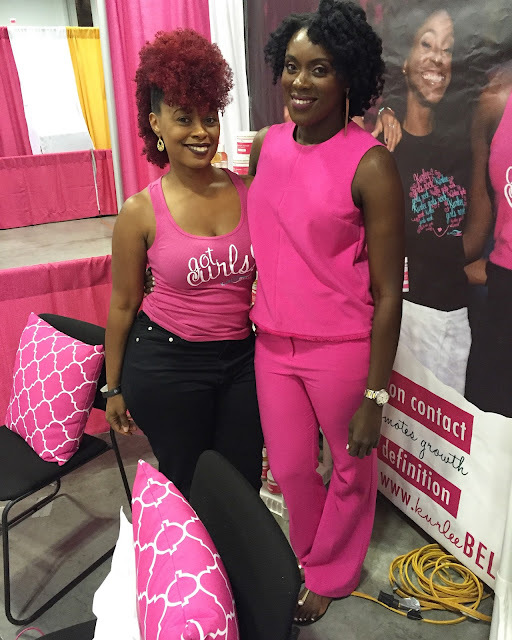 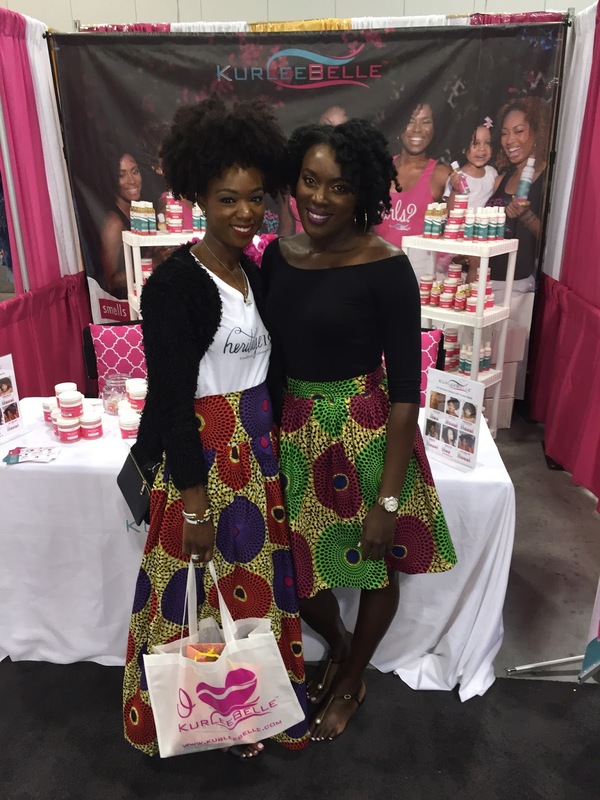 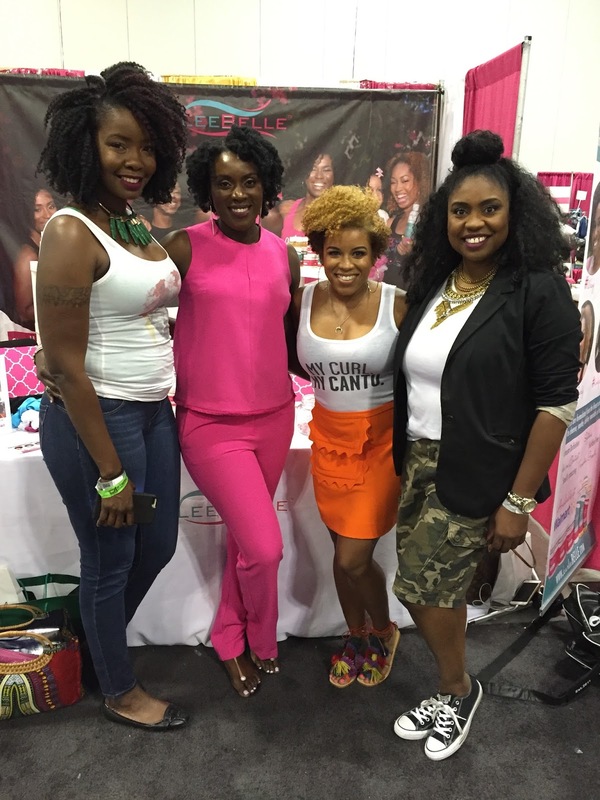 Save with Our WASH DAY BUNDLE: 3 Products ONLY $28! 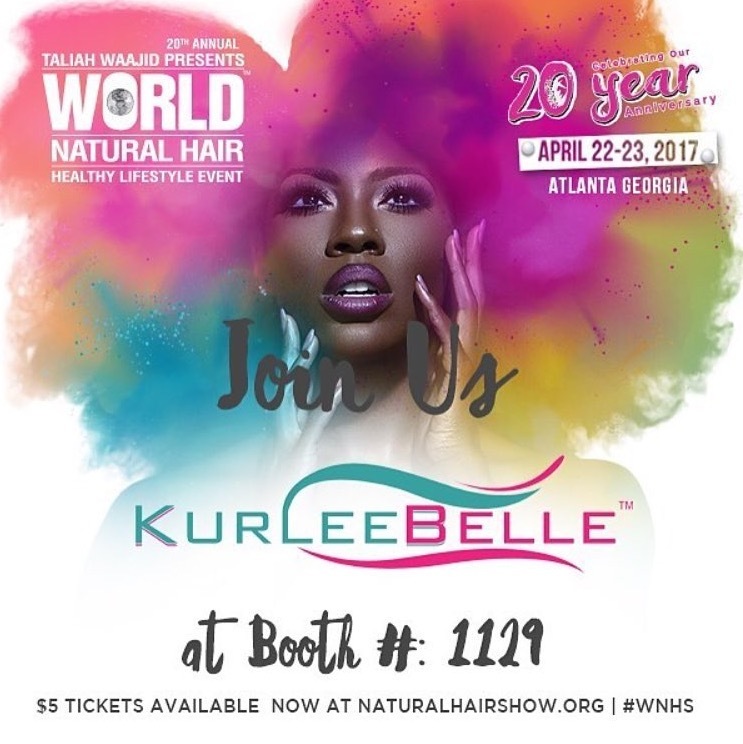 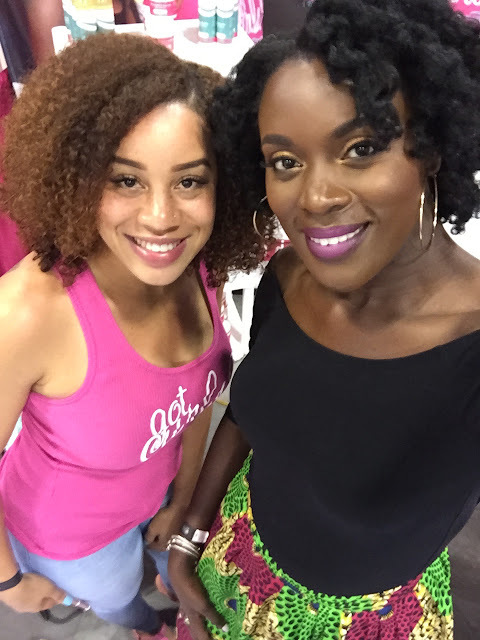 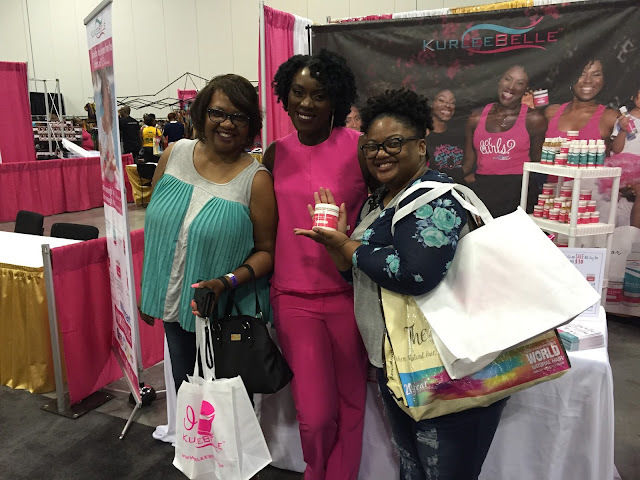 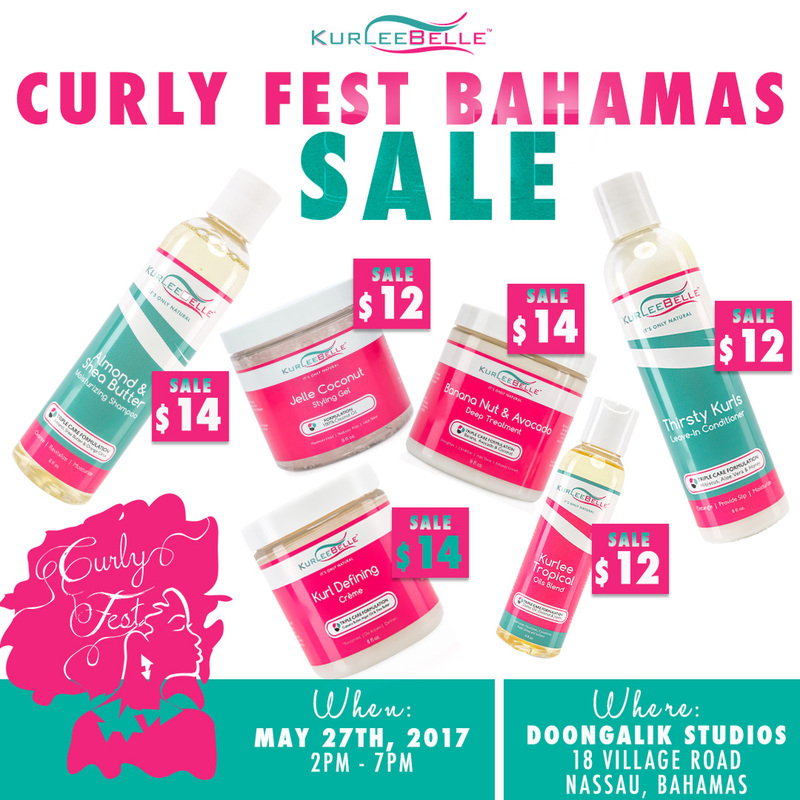 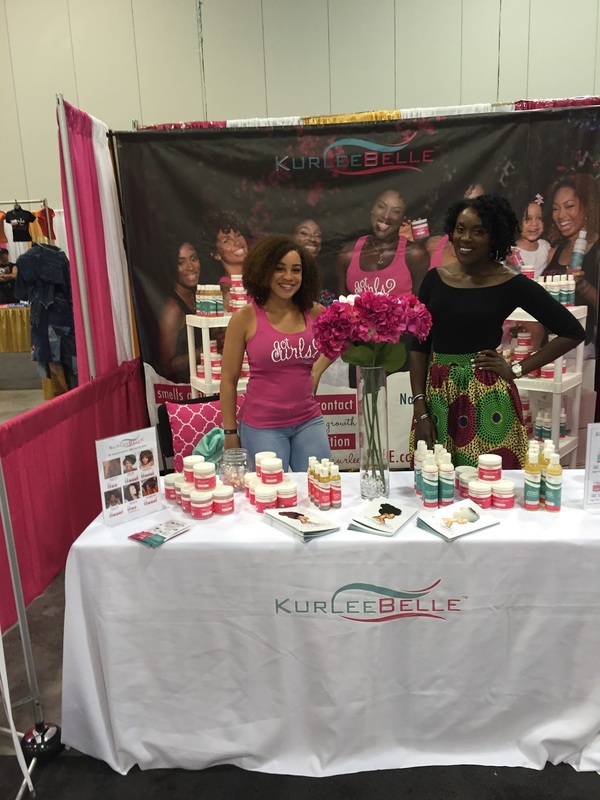 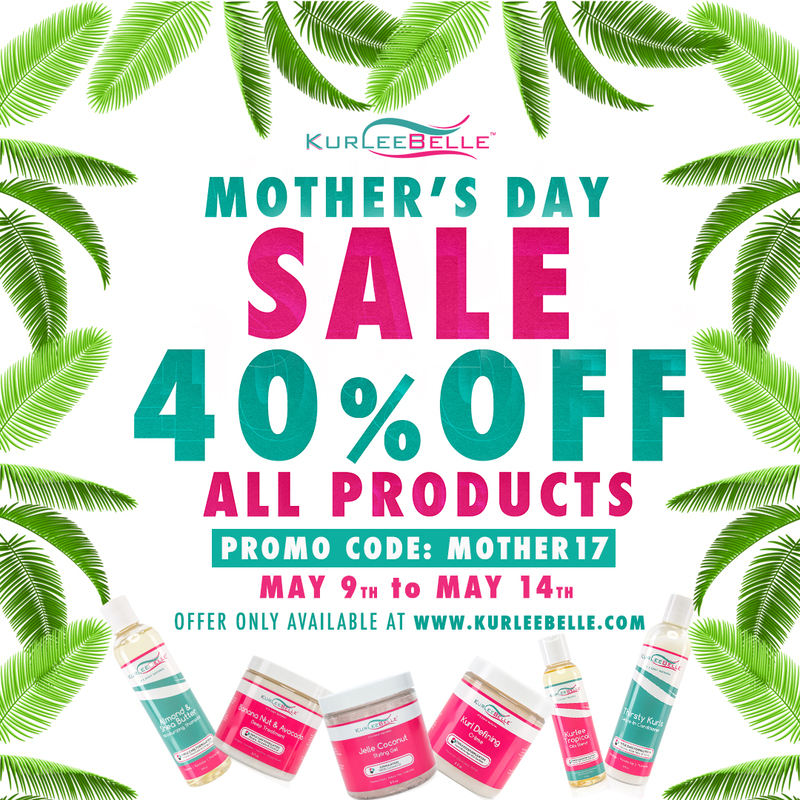 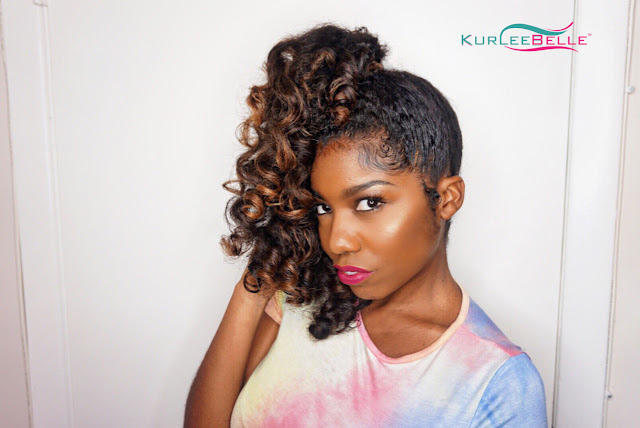 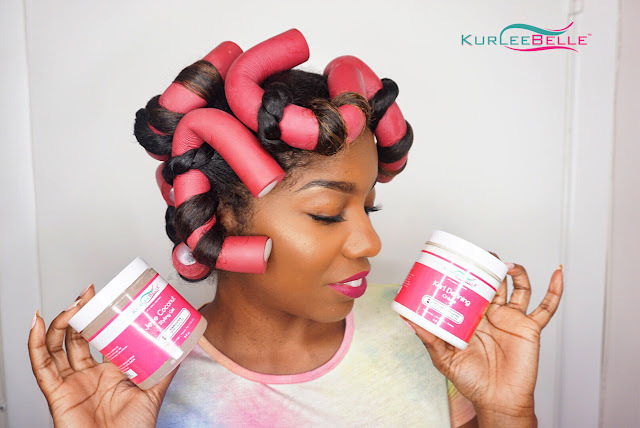 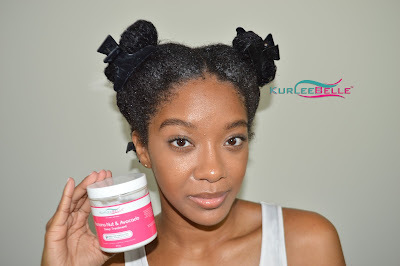 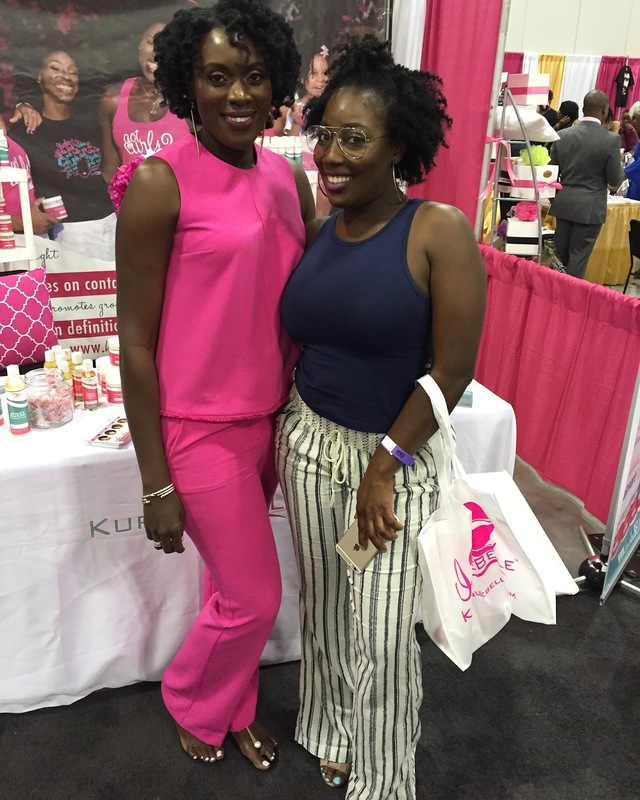 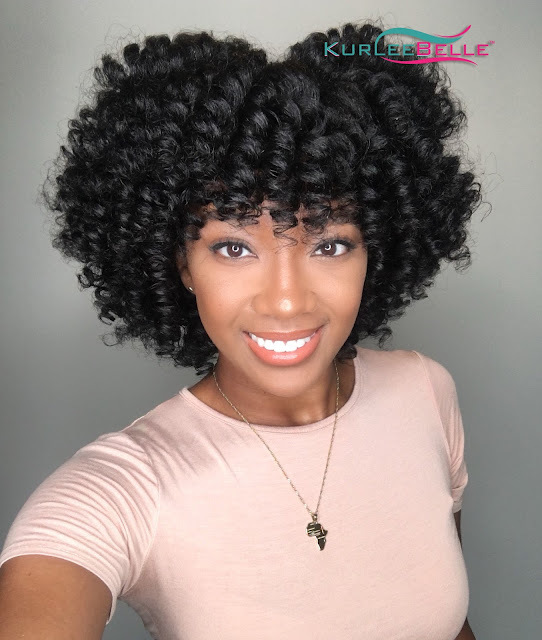 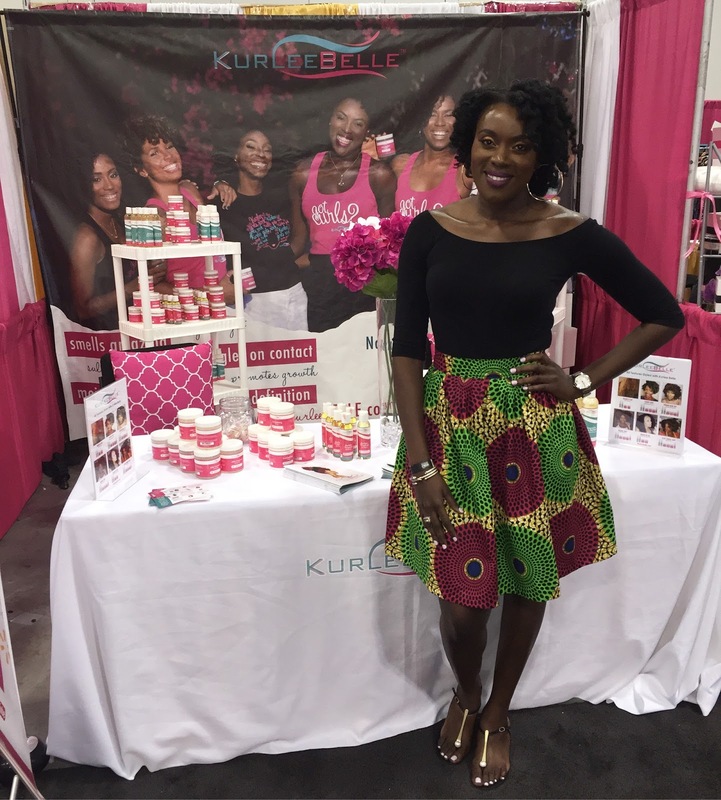 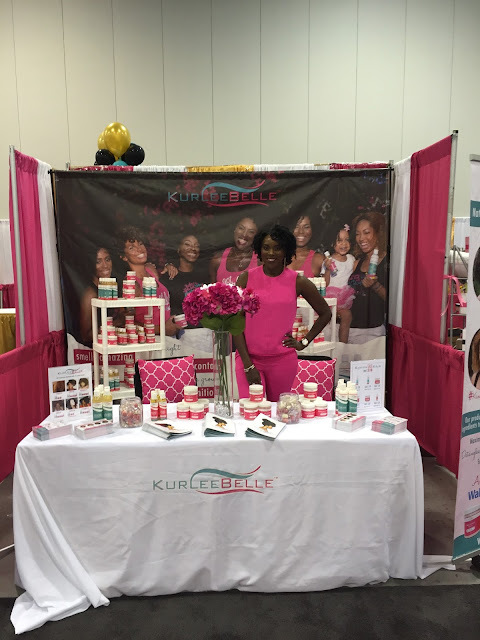 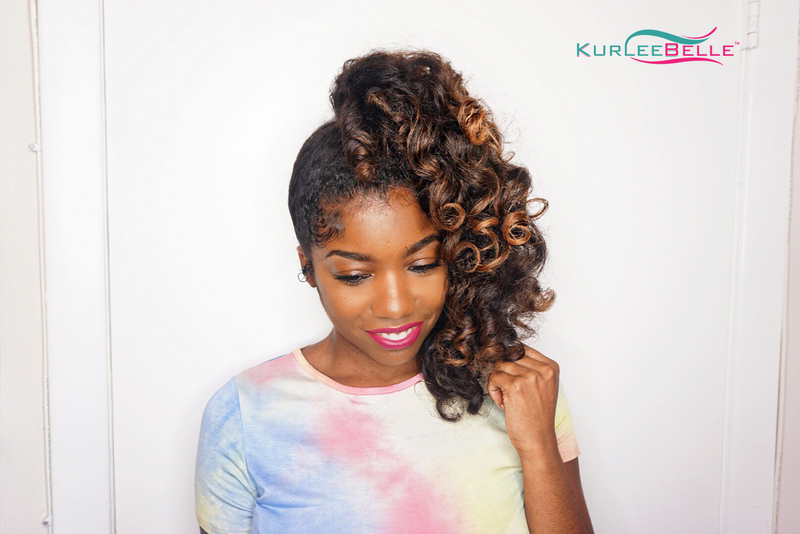 Wash Day Bundle DEAL includes Kurlee Belle Almond & Shea Butter Moisturizing Shampoo, Thirsty Kurls Leave-in Conditioner and Kurl Defining Creme. Almond & Shea Butter Moisturizing is Sulfate FREE and smells like a tropical rainforest. It cleanses the hair without stripping it of its natural oils. Your hair will feel clean yet moisturized. 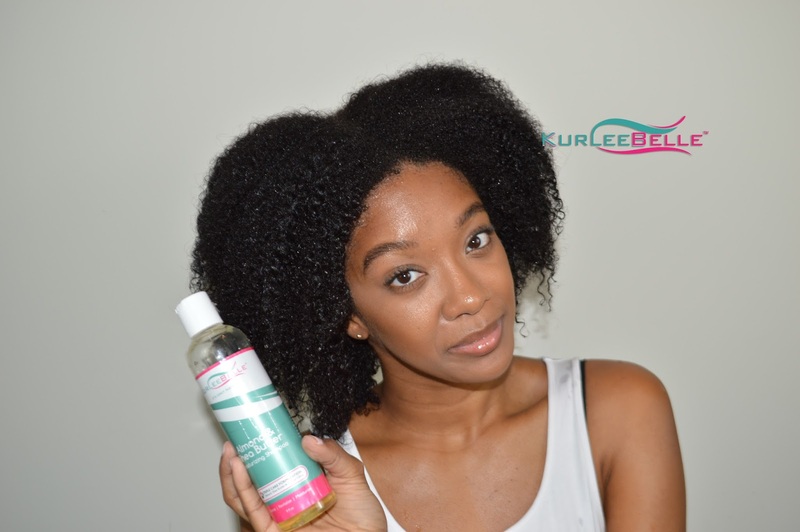 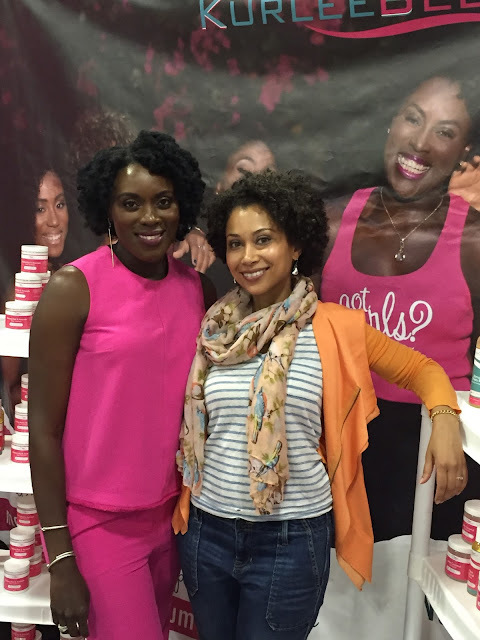 Almond & Shea Butter Moisturizing Shampoo is made from Almond, Shea Butter and Orange Citrus. 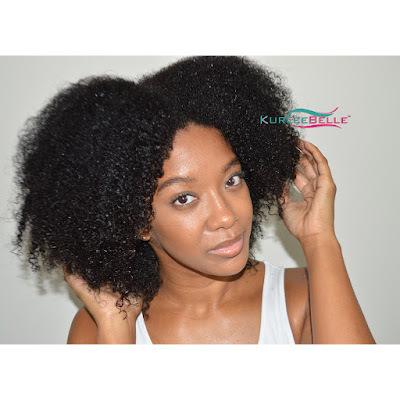 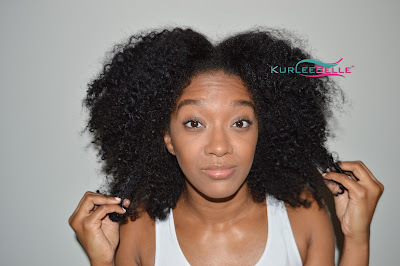 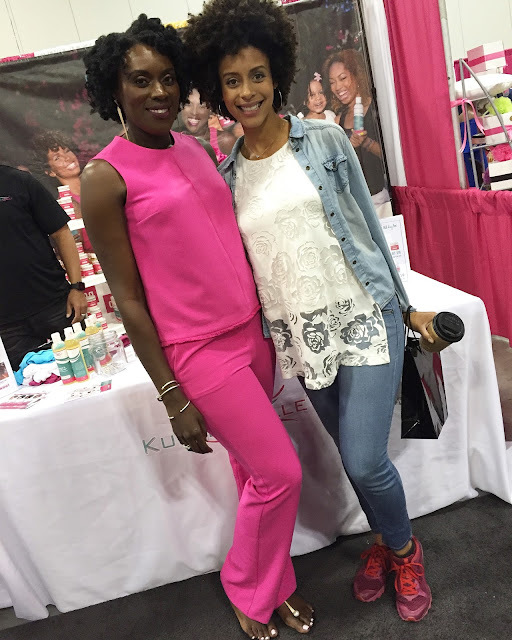 Thirsty Kurls Leave-in Conditioner is made from Hibiscus, Aloe Vera and Honey. It is a daily moisturizer and detangler that makes your hair super soft and manageable. 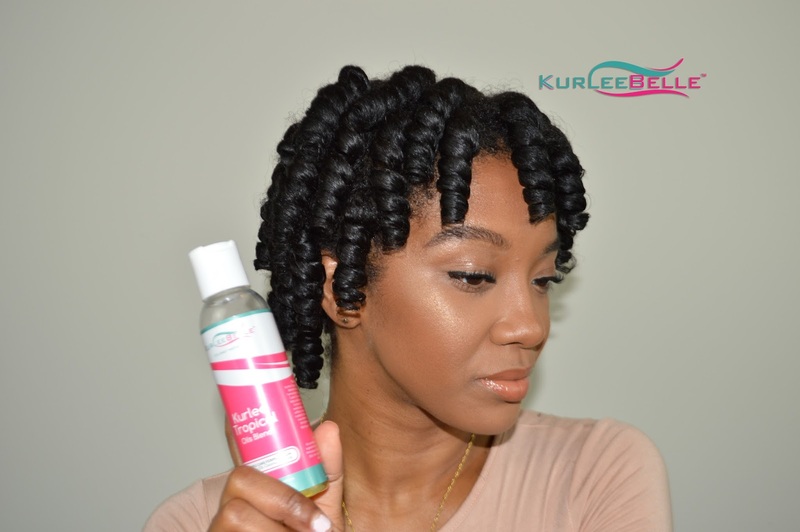 This product can be used as a styler for curly hair types. Kurl Defiing Creme has a smooth whipped cream consistency that melts into the hair to form bouncy, defined curls. 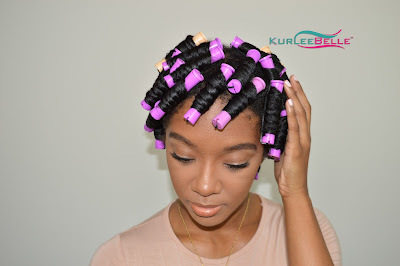 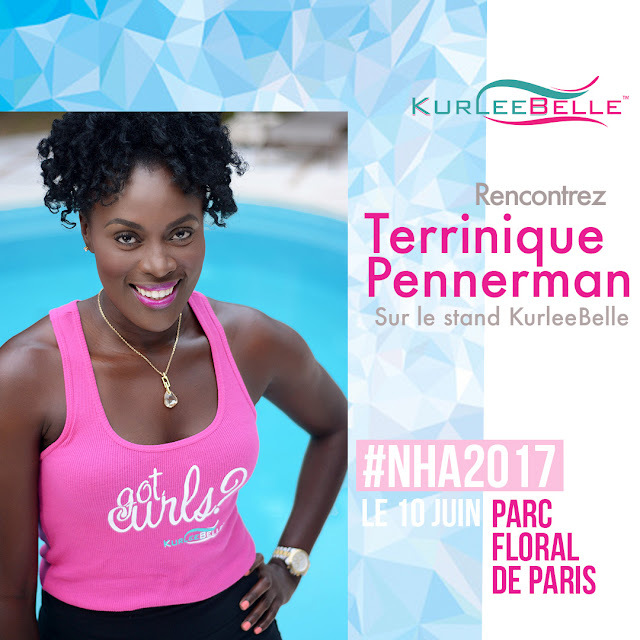 It is great for braids, twists, twist outs, flexi rod sets, perm rod sets and as a daily moisturizer. 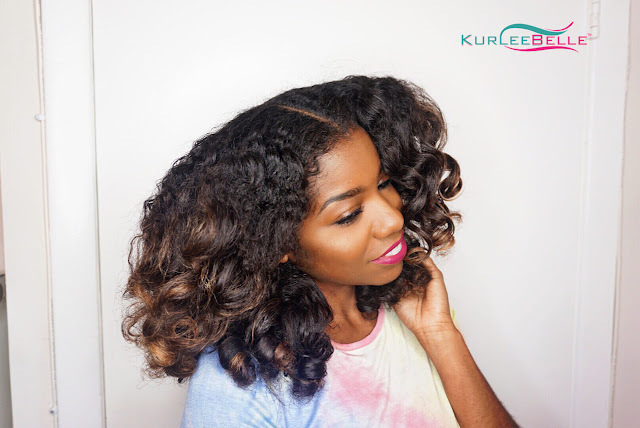 Kurl Defining Creme is made from Cupuacu, Shea Butter and Argan Oil.